The Electronic Frontier Foundation is an American non-profit that has been set up to preserve civil liberties on the Internet. Last week, it launched a new visual identity, replacing mark that had been with the foundation since the '90s. The new mark is designed by Michael Bierut of Pentagram, who came in contact with the EFF around the farcical copyright claims against the blog McMansion Hell. He noticed the sub-par EFF logo and offered to create a new one pro bono. The EFF wanted something that represnted "the boldness of their vision for the Internet". Based around the uniformity of the letters E, F and F, the new logo is highly modular and can be stacked and/or abbreviated as needed. Kilroy is a Nordic travel group, mainly serving the niche expectations of students and other young people, such as backpacking and study tours. It has a history stretching back to 1946, but has been known as Kilroy since 1991. It is named after the "Kilroy was here" phenomenon. Last autumn, Kilroy launched a new brand identity, created by e-Types in Copenhagen. The new logo is simply the name set in "Italian Plate n°2", a typeface developed by e-Types' type foundry Playtype. To bring a sense a movement and exploration to the logo, it features a "traveling I"; whenever possible the letter "I" will travel from the logo to another place. With the slogan "Keep Going", the theme of movement is also seen in imagery and other aspects of Kilroy's communication. Dutch design studio Cape Rock has delivered a few project for Germany's public broadcaster ZDF recently. One of these is for Wiso, the channel's consumer magazine, which launched a new look on May 28. 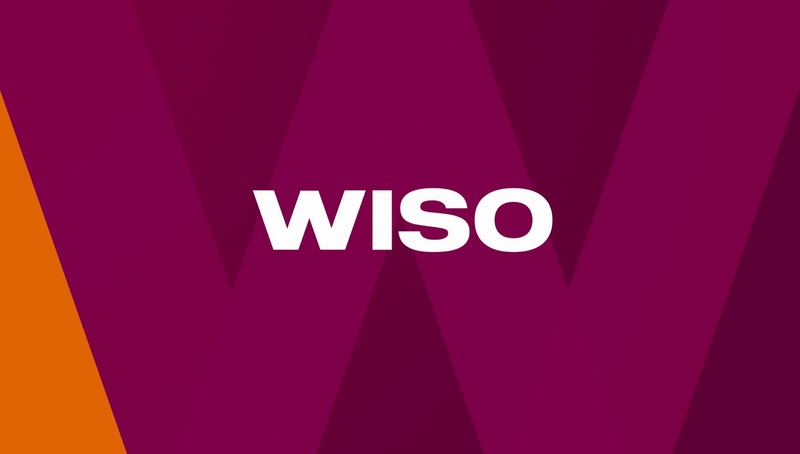 Wiso has been on the air since 1984. 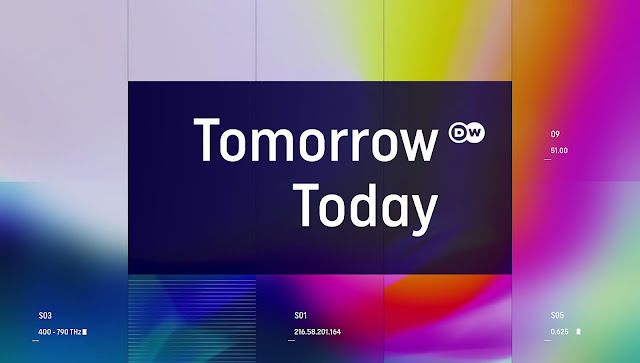 The previous look was somewhat integrated into ZDF's corporate look, where the new one allows the programme to become its own brand, working across different platforms. Cape Rock's on-screen graphics are heavily influenced by the diagonals in the letter W which are used as a metaphor for revelation and clarification. The triangular whitespace in the W gives inspiration to pointers that can be used when needed. Appelsientje is leading brand of fruit juice in the Netherlands. Late last month, it introduced a fresh new look, created by Millford Brand Identity. Appelsientje's distinctive big A logo is a mainstay in Dutch supermarkets and gets only a cosmetic refresh with a cleaner and flatter look. It is however noticeably smaller on the new packaging. Instead, it gives way to "fruity" tree illustrations to highlight the fact that Appelsientje is made from natural fruit. 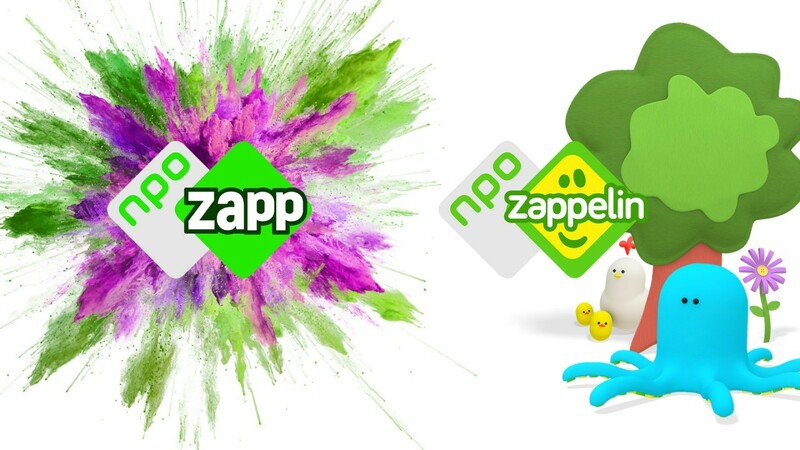 The Dutch public broadcaster NPO has two brands for its children's TV programmes, NPO Zappelin for those under six and NPO Zapp for those over six. 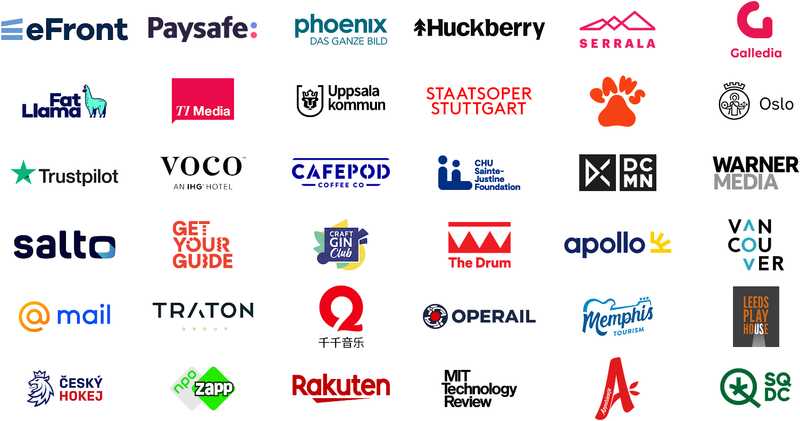 These brands are used for children's programmes when broadcast as slots on NPO3, on their own dedicated channel and on the web. Last month, On June 26, the brands were given a refresh by motion brading agency Terra Lemon. Terra Lemon were also behind the previous design for these two brands, introduced in 2012 and covered here. Building on the green theme that was reinforced then, the Zapp logo has been cleaned up with a tightened wordmark. It now lives in an energetic world full of sparkling colours. The green is supported by a purple accent colour. The new Zappelin world is filled with round animals and a handmade feel. Mont Marte is an Australian arts supplier that has seen rapid expansion and growth to become available in over 80 countries. Last week, it introduced a refreshed brand identity, created by Hulsbosch. The new brand platform sets out to clarify Mont Marte's offerings for a global audience. Using the new tagline "I Can Create!" as starting point, the new packaging wants to be inclusive and accessible to artists at all stages.